Indoor heated pool and FREE swimming classes for our young residents in July and August. 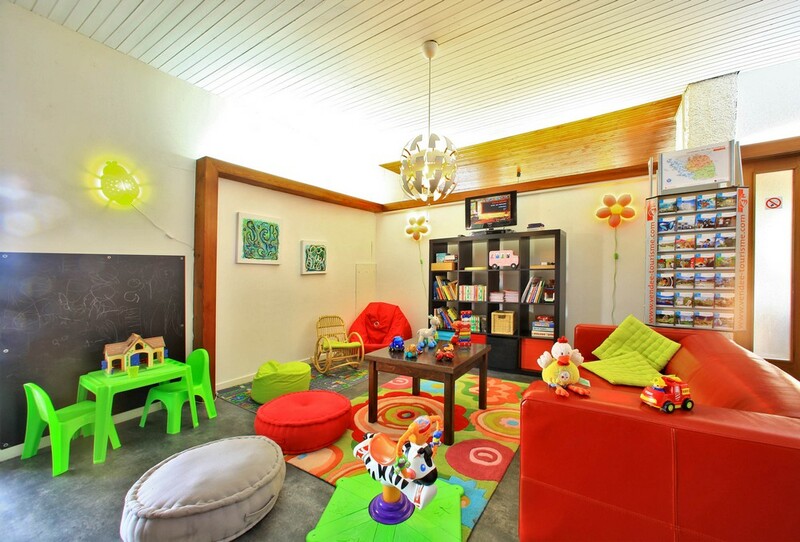 Valid for a stay of a minimum of 3 nights for children under 13.Only in July! 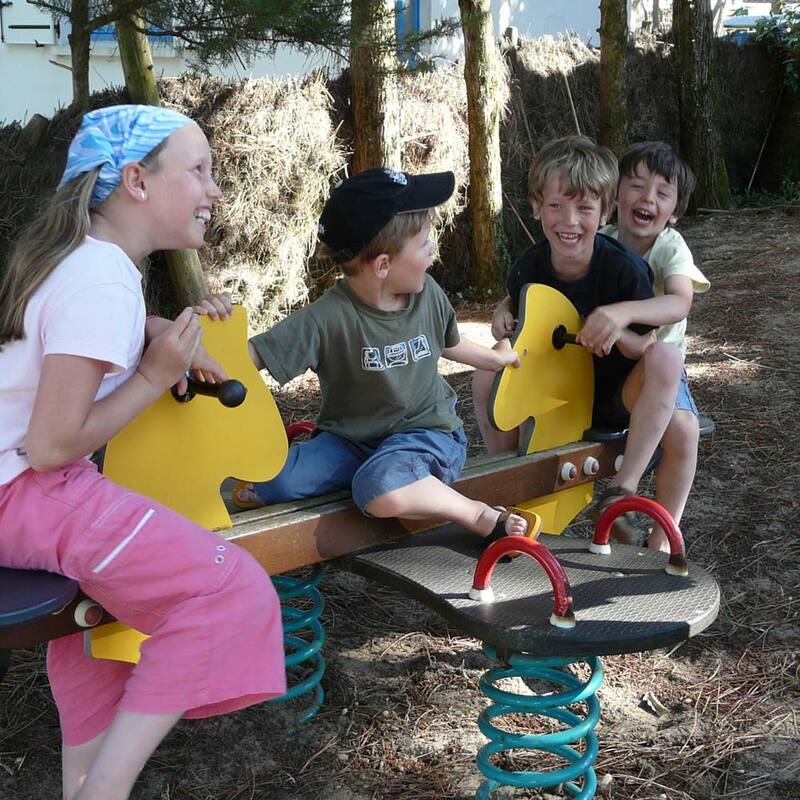 Labelled “Station Famille Plus”, La Tranche seaside resort is committed to welcoming families in the best conditions. 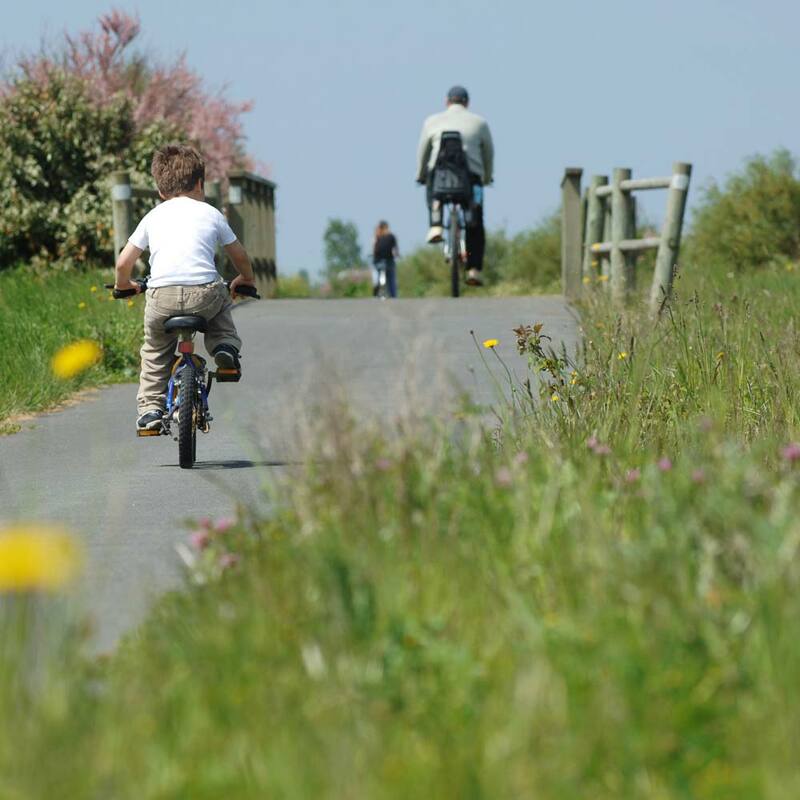 With 20 km of cycle lanes, biking is a real pleasure for adults and children. In the forest around the play area ‘Plaine de Jeux du Fond du Mourat’, a 1.7km fitness circuit has been created with 18 gym apparatus. 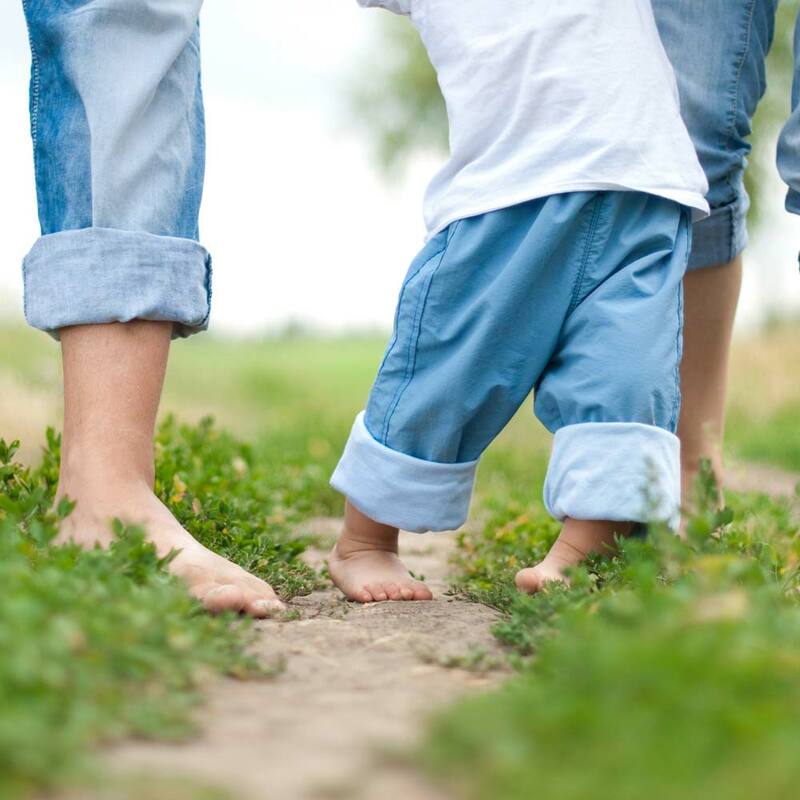 It is suitable for all ages, with increasingly difficult activities, whilst respecting the local environment. The ‘plaine de jeux du fond du Mourat’ is located in the heart of the forest. It offers activities for all ages: mini climbing frame, swings, zip-wire, giant spider web, football grounds, basketball grounds... Its sandy grounds well-sheltered from the wind make it ideal in any weather. It is in the Phare (lighthouse) area. 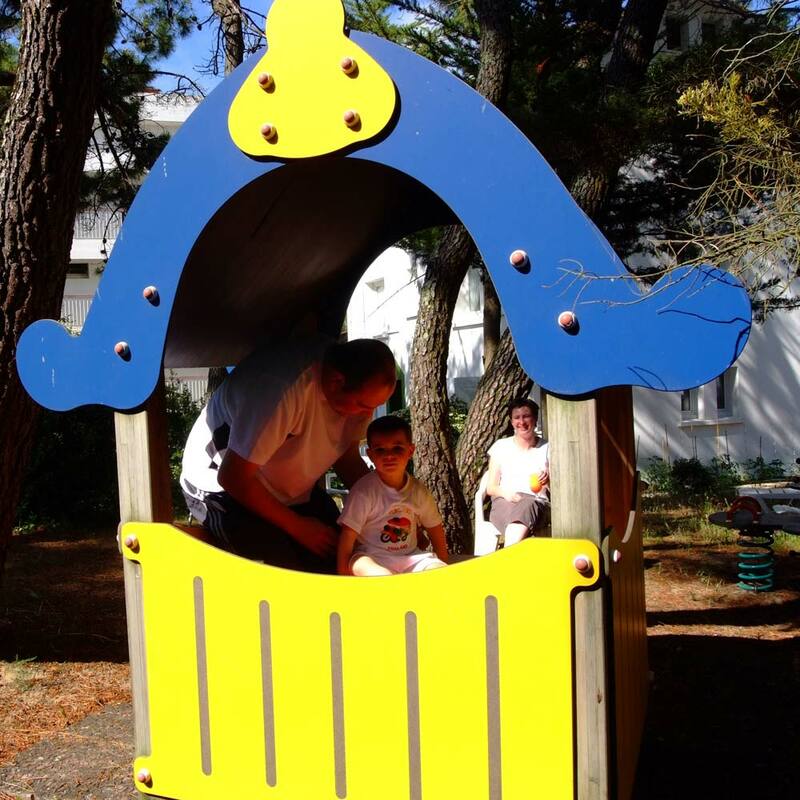 The “Bateau Pirate” play area (for children aged 2 to 8) is near the “Auniscéane” swimming pool, rue du Pertuis Breton. A leisure resort with varied and attractive activities during school holidays! Sailing, poney trekking, swimming pool, nature club ... information at the Mairie (Town hall). Open all year: From 1st June to 30th September from 10h to 20h and from 10h to 17h during the low season. 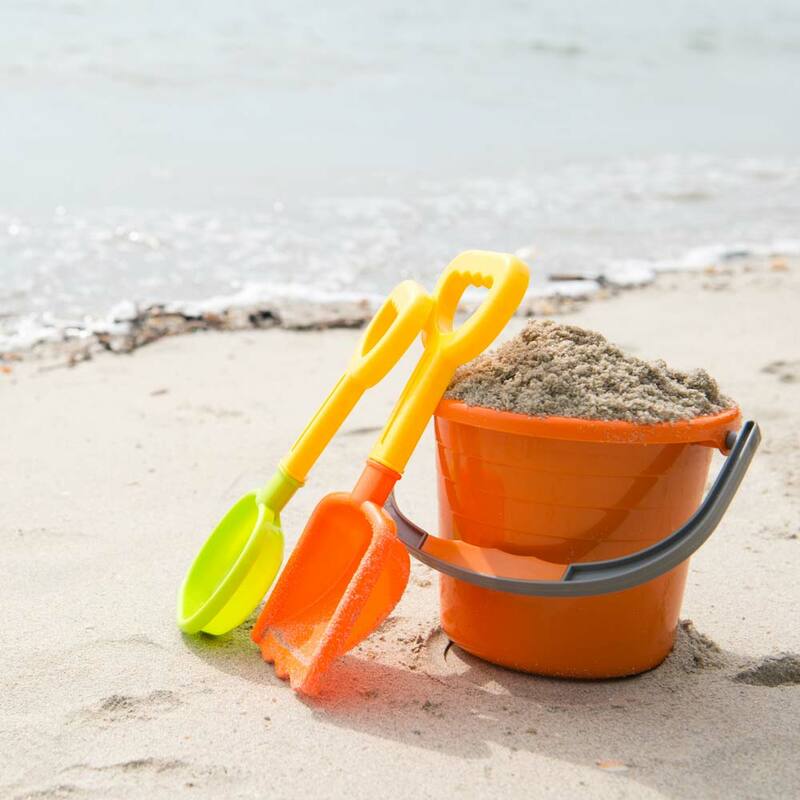 To discover: Le festival des Jeux (for children) during ascension week-end, and in summer La Déferlante, cultural festival including street theatre, music, shows...!